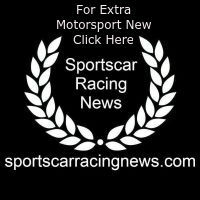 The opening weekend of the 2019 Porsche Carrera Cup GB season got underway at Brands Hatch with Lewis Plato (Motorbase Performance) topping both morning and afternoon practice sessions. In Friday’s combined times Plato was followed by 18-year-old Porsche GB 2018 / 2019 Junior Dan Harper (JTR) who finished the day just 0.106s behind his former teammate in P2. 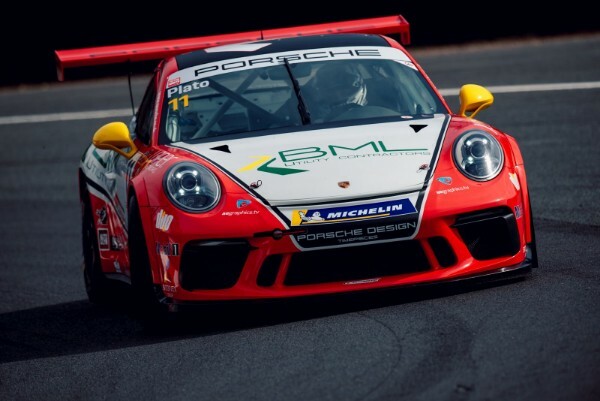 Recording the third fastest time of the day was 2018 Porsche Carrera Cup GB Rookie champion George Gamble (Amigos Redline Racing) – Plato, Harper and Gamble were covered by just 0.130s. In the Pro-Am category a close battle developed which saw Esmee Hawkey (GT Marques) finish the day ahead of her category rivals. Rookie Jack McCarthy (Redline Racing) acquitted himself well to his new environment finishing the day a mere 0.002s behind Hawkey, returnee Karl Leonard (Team Parker Racing) set the third quickest time in the category – just 0.020s slower than McCarthy in the combined times. The Am category battle was equally close. Justin Sherwood (Team Parker Racing) came out on top with Peter Kyle-Henney (IN2 Racing) in second, and 2018 Am category champion Peter Mangion (Team Parker Racing) in third. Only 0.310s covered the top three Am category runners. In a perfect split of times between the championship’s three categories, only 0.570s covered the entire Pro category field, while just 0.554s separated the Pro-Am category. In addition the mixture of returning drivers and exciting newcomers in the Am category made it equally difficult to choose a clear pace setter. Tomorrow’s qualifying session looks set to be an extremely close affair in all three categories. In dry conditions the first drivers onto the track in each category were 18-year-old Porsche GB 2018 / 2019 Junior Dan Harper (JTR) – Pro, Karl Leonard (Team Parker Racing) – Pro-Am, and Peter Mangion (Team Parker Racing) – Am. Qualifying for round one will take place tomorrow between 13:35 and 14:05, with drivers fighting for the two points awarded in 2019 for the fastest time posted in each category over the course of the session. Follow the battle on Twitter via @CarreraCupGB.